Attend an informational night with physician Richard German, M.D. 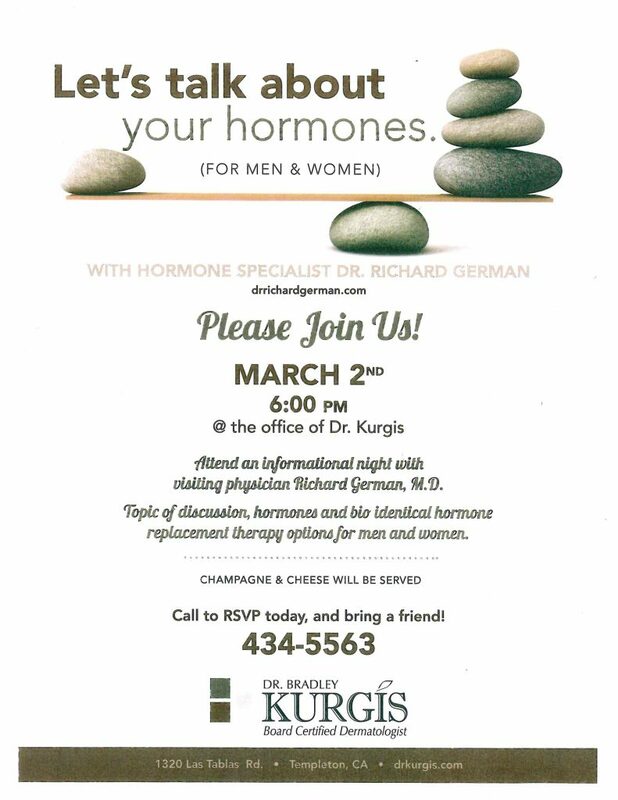 Topic of discussion, hormones and bio identical hormone replacement therapy options for men and women. 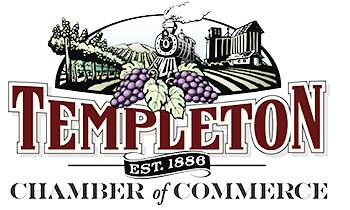 Call to RSVP today, and bring a friend!